Choosing the right contractor for building your home is a daunting task. At Dotch Construction & Renovation, we maintain a highly respected reputation for service, quality and performance. We pride ourselves on the long lasting relationships we build with our clients and this is reflected in the frequent return business as our clients building requirements develop. 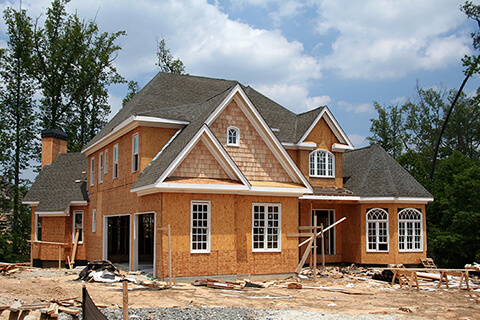 If you are considering a new construction, contact us today for your estimate, we look forward to hearing from you. Dotch Construction has proven results for setting exceptional standards in cost control, planning, scheduling and project safety. Our 24 years of experience gives us a competitive advantage over others in our field. With over 24 years experience and a real focus on customer satisfaction, you can rely on us for your next project. We provide a professional renovation and installation services with a real focus on customer satisfaction. Can I get a referral from your last clients? Yes, in fact, we encourage our customers to get referrals from past clients about their experience with us. Do you have insurance and license needed? Yes. Dotch Construction & Renovation is fully licensed and insured. To protect our customers, we have a liability insurance. For any sub-contractors that we use, always ask for proof of insurance and licensing to protect you and your property. 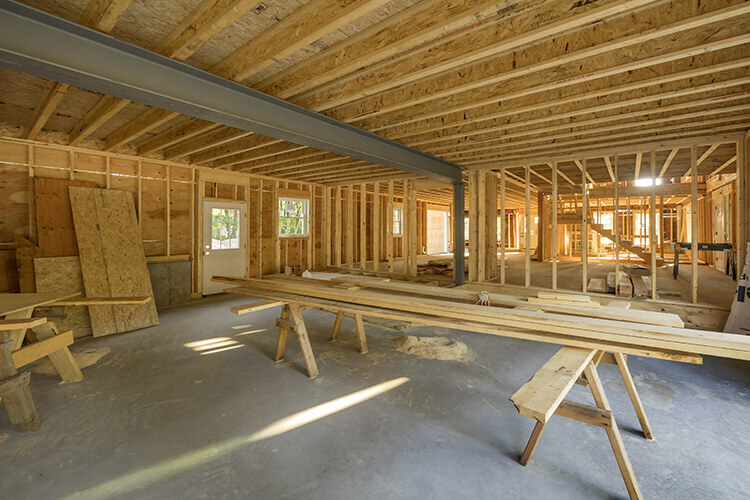 Why choose Dotch Construction & Renovation over a cheaper contractor? We have excellent reputation and long list of satisfied clients attest to our superior craftsmanship, attention to detail, clear communication, honesty and integrity. Our business is based only on long-term relationships with customers. We deliver real value.